Following the announcement of the exciting 2019 partnership with global technology company Dyson, whose engineering ethos of innovation, inspiration and integrity is aligned with our own, we are thrilled to reveal an exciting debut. This year’s AHFAs will mark the first time the newly announced Dyson Styling Ambassadors come together to present a hair runway show demonstrating how to create amazing styles with the award-winning Dyson Supersonic™ hair dryer in front of the industry, doing what they do best. Dyson’s team of Styling Ambassadors each bring their own unique strengths, along with some of the strongest national and international accolades and experience, to the stage. 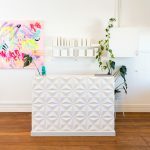 Their wealth of knowledge through commercial, editorial and artistic education represents what is most important to both hair professionals and consumers. 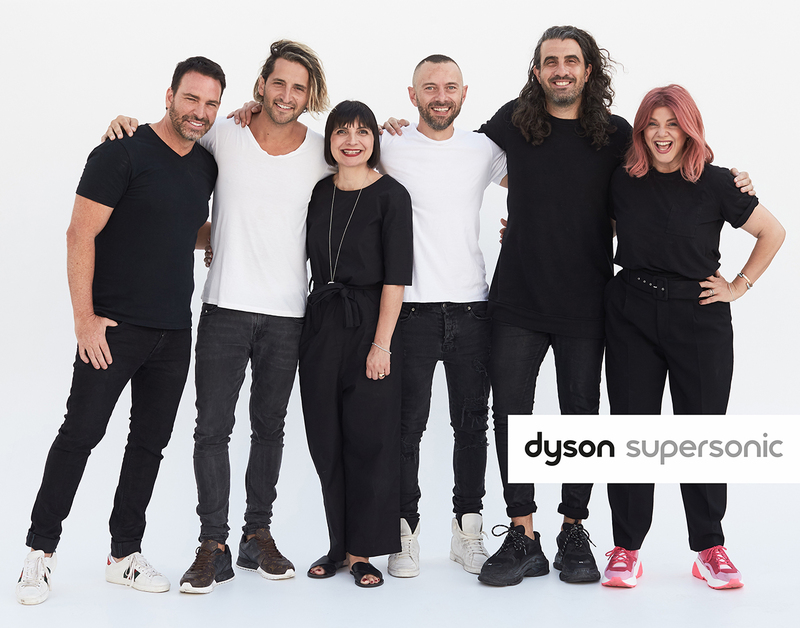 They are committed to inspiring the industry, meaning AHFA attendees can expect a unique and mesmerising experience that platforms Dyson’s ethos through hair, innovation, problem solving, perseverance, risk taking and breaking convention. In other words, you won’t want to miss it. 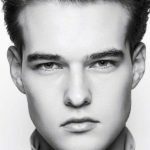 Leading editorial stylist Renya Xydis and international celebrity stylist Peter Thomsen will continue their education roles as Dyson Styling Ambassadors. They will be joined by the multi award-winning team of Jayne Wild, Damien Rinaldo, Frank Apostolopoulos and Joey Scandizzo. Each of these individuals are renowned in the global hair industry and to see them join forces will mark an event for the hairdressing history books. Dyson’s team of 4,500 engineers and scientists are experts in the technology behind how to protect your hair from extreme heat damage and this amazing group of industry leaders are experts in the style behind inspirational hair. We can’t wait to present the platform which will bring this star-studded team together for the first time at the 2019 AHFAs. Not to mention the photographic entries of the highest calibre, a coterie of outstanding international judges, the hottest-ticket-in-town event and, of course, the famous-in-its-own-right after-party!